If you’re anything like me, you’ve fantasized about being an astronaut. Maybe this stopped when you saw Gravity, or maybe the thought of running into George Clooney in space only deepened your desire. But if you’re anything like me, you have to content yourself with reading and watching Carl Sagan and Neil deGrasse Tyson (not that those are small consolations), scouring NASA news, geeking out to incredible Hubble photos, and waiting with a mixture of hope and fear for the Mars One project to produce a spectacular success, a catastrophe, or perhaps nothing at all. Well, today you can get one step closer to living the dream. The ESA has released a video documenting the return of astronauts from the ISS on a Russian Soyuz spacecraft. You don’t just get to watch from the outside—you get to watch from the interior. 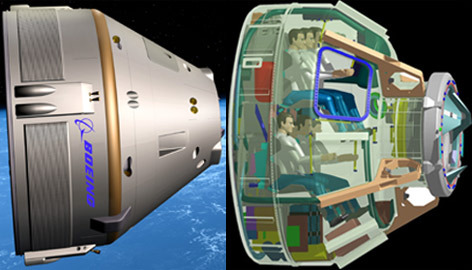 The video comes from a lesson to the ESA’s 2009 astronaut class, and splices together interviews and reentry footage. 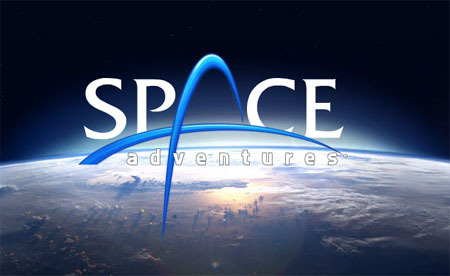 At just over 20 minutes long it’s not a quick take, but if you have any interest in space whatsoever, you’ll not only watch the whole thing, you’ll likely watch it more than once. This is definitely something to behold. Check out this photo, taken from space, by an astronaut. 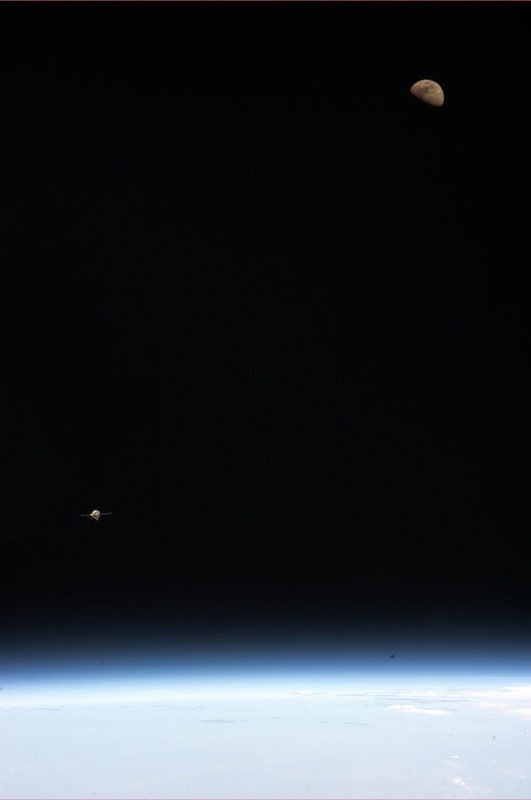 that shows the Earth, the Moon, and Soyuz, all in a single frame. How’s that for making you feel small?